It’s that time of year again, when I finally stop bah-humbing and get into the Christmas spirit. For some reason, this always seems to coincide with finally being out on Christmas break. One thing I LOVE about Christmas is the carols.Not surprising when you consider how much I love music. Soooooo….sounds to me like it’s about time for yet another musical blog. My top five favorite Christmas carols. 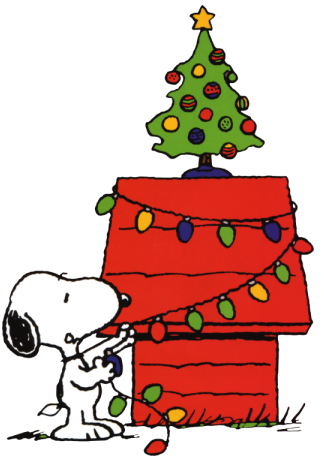 And last but not least, my absolute favorite…..
Here’s to Christmas and some great music! Thanks, Albert! Glad you liked it! And you have a Merry Christmas too!